Thank you for visiting Athens Advanced Dental online! Our experienced dentists, Drs. 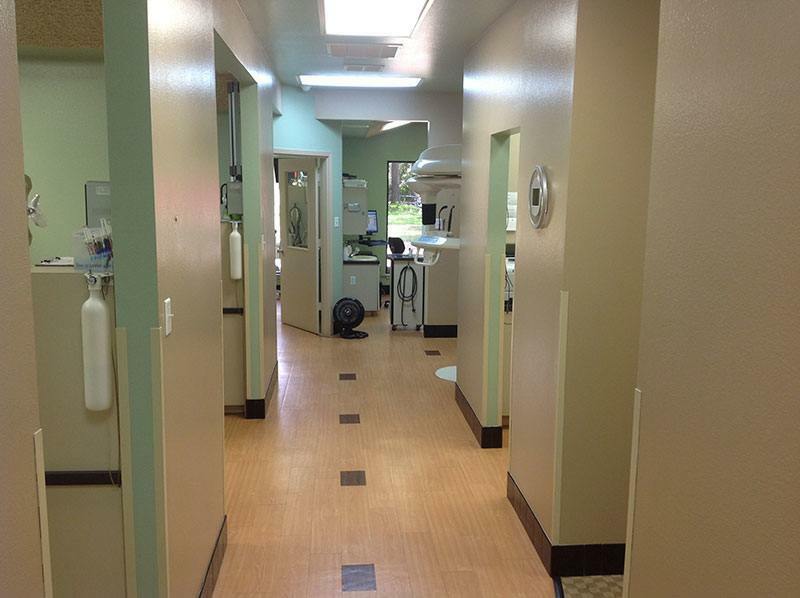 Risinger and Murphy, are dedicated to providing you with excellent, comprehensive dentistry. 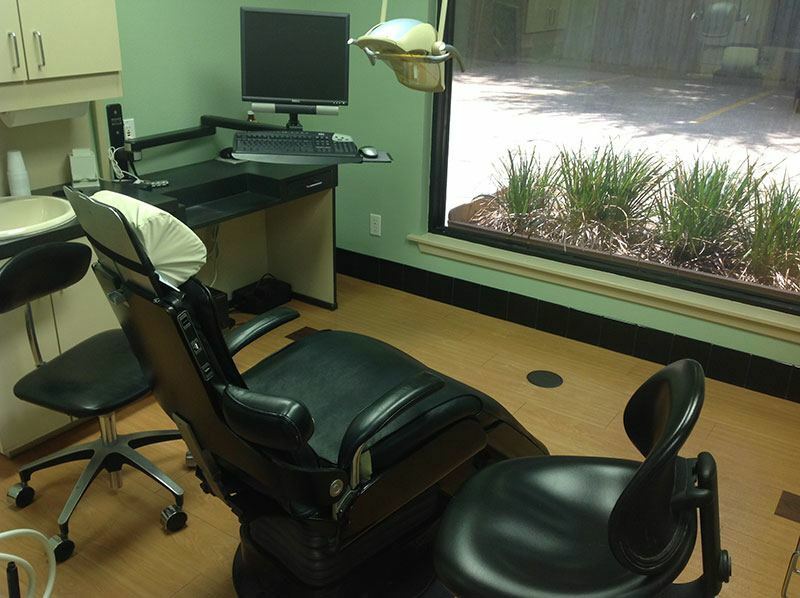 We offer a full range of dental services. Whether its just a cleaning and exam, or something more such as restorative, cosmetic, implant or sedation dentistry, our doctors will be able to meet all of your dental needs. We strive to stay up to date on the latest dental technology, and we are pleased to offer digital x-rays, 3D imaging, and laser dental therapy. For years, our dentists have been proudly serving Athens, Texas, as well as the surrounding communities of Athens, Malakoff, Eustace, Murchison, Brownsboro, Frankston and Cedar Creek Lake. 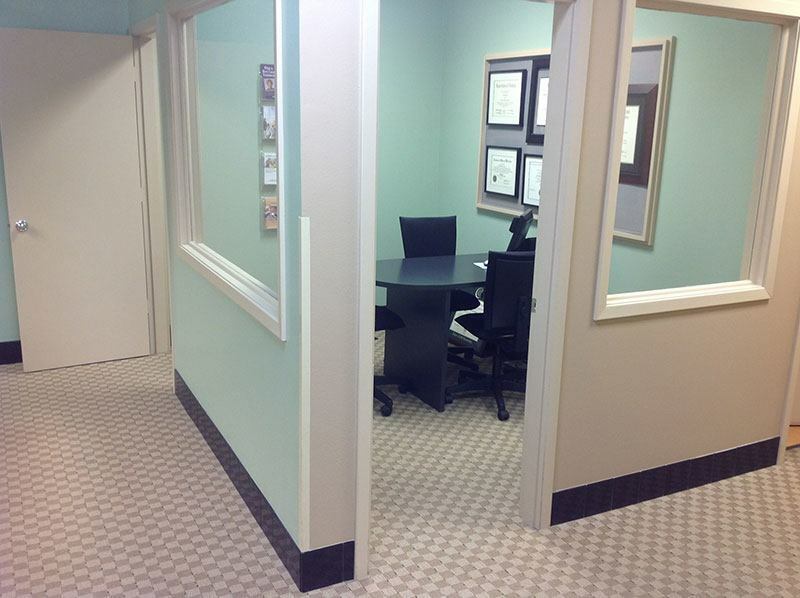 We invite you to contact us today to learn more and to schedule your consultation with our dentists. 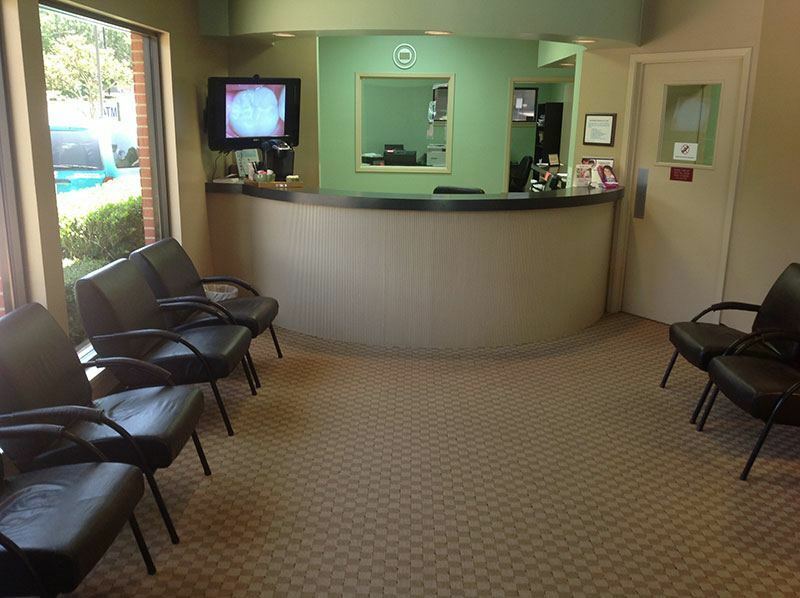 We look forward to improving your smile!